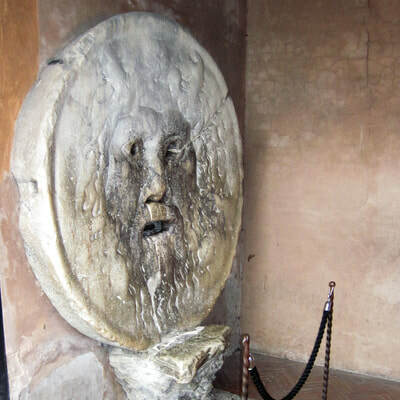 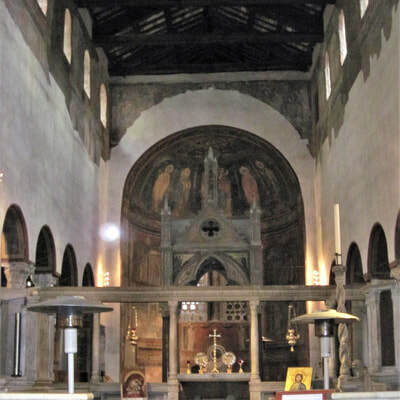 Visit of the magnificently preserved medieval churches of St. Mary in Cosmedin with the Mouth of Truth. 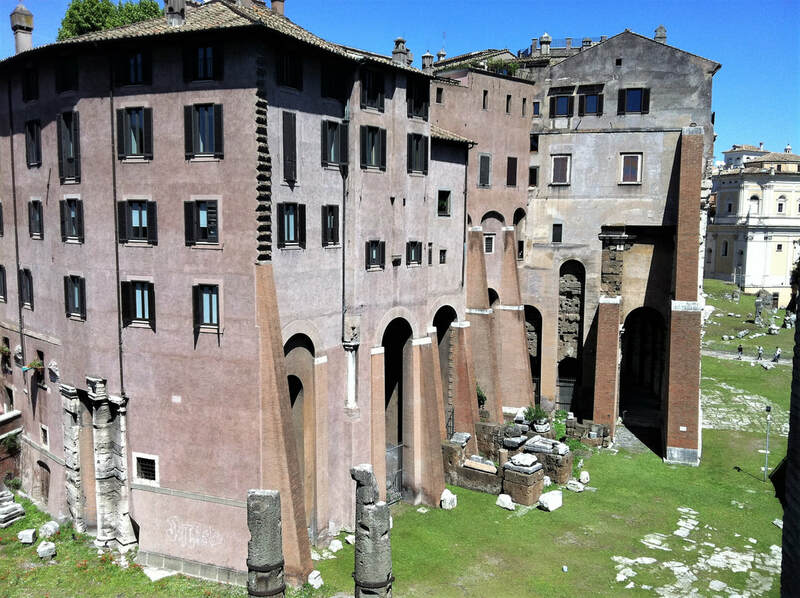 We will walk to the nearby Marcellus Theater that represent the re-use of the ancient roman public buildings as housing that occurred after the fall of the Roman Empire. 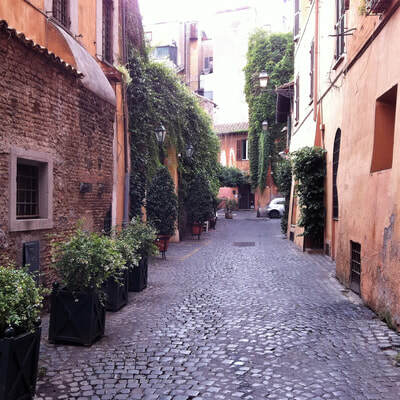 After a glimpse of the Jewish ghetto area we will walk along the Tiberine island and explore the Trastevere neighborhood bearing the best traces of the medieval times. 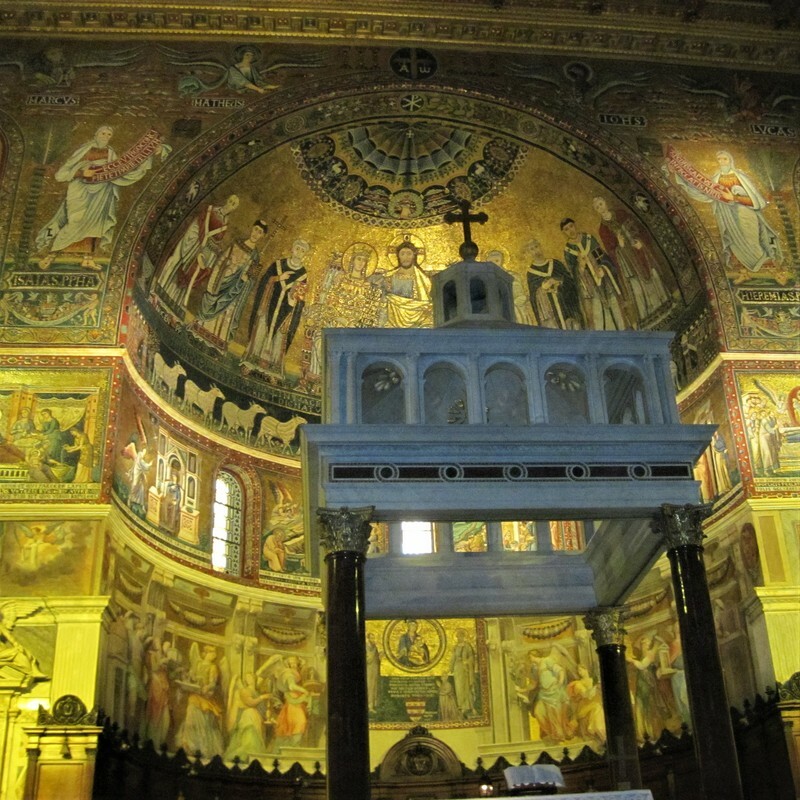 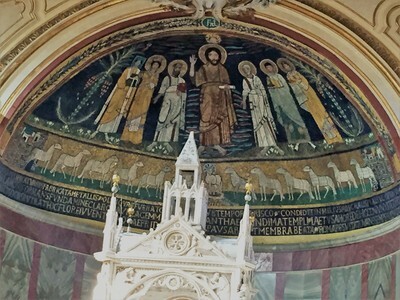 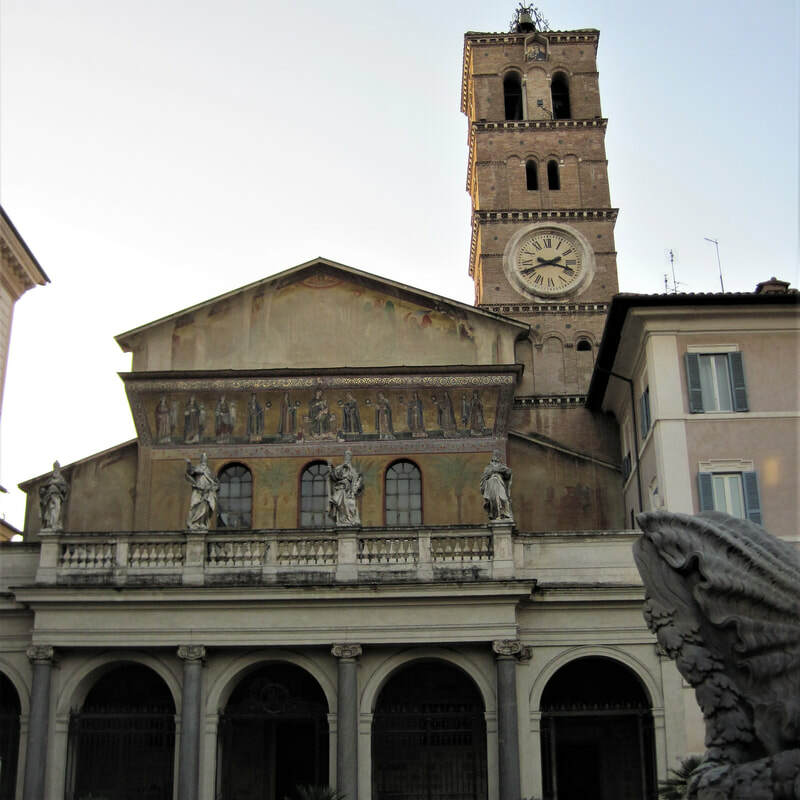 The visit of the basilicas of Santa Cecilia and Santa Maria in Trastevere, among the best-preserved and intact medieval churches in town will conclude the tour. A full immersion in one of the most fascinating eras of my history.